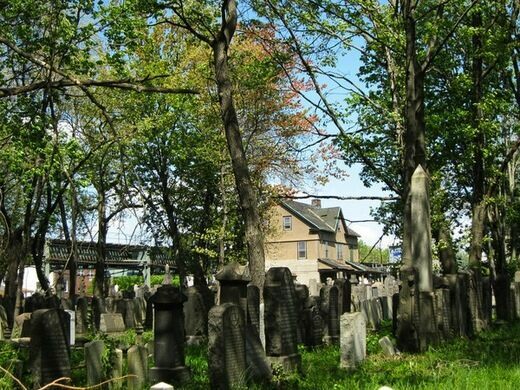 Join us as we explore mid-19th century Bayside Cemetery in Ozone Park, one of the oldest Jewish cemeteries in New York City. 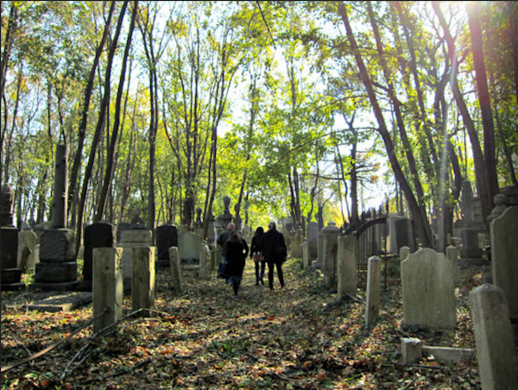 After suffering decades of neglect, deterioration and vandalism, efforts to restore Bayside are finally underway, led by the dedication of volunteers and the Community Association for Jewish At-Risk Cemeteries (CAJAC). 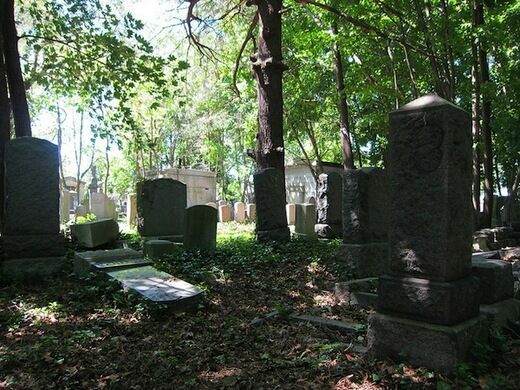 Learn about their preservation work and the history of Bayside as we traverse paths lined with gated mausoleum lots, dense rows of tombs and an overgrowth of urban vegetation in this cemetery centered on a small urban forest. 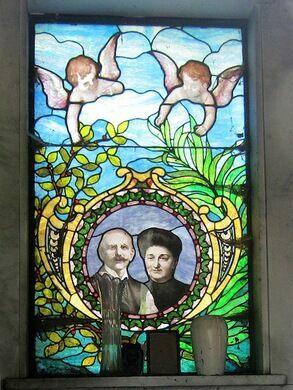 A portion of the proceeds from this tour will be donated to CAJAC to support cemetery restoration efforts. Directions: Take the A train to 88th Street in Queens. 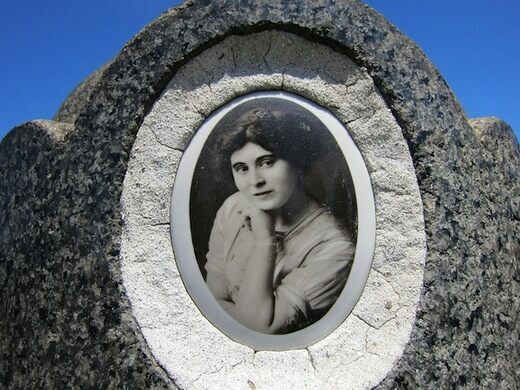 Meet at the entrance to Bayside Cemetery at 80-35 Pitkin Avenue, Ozone Park, Queens. This is around the corner from the entrance on Liberty Avenue. The pin in the Google map below is NOT accurate.